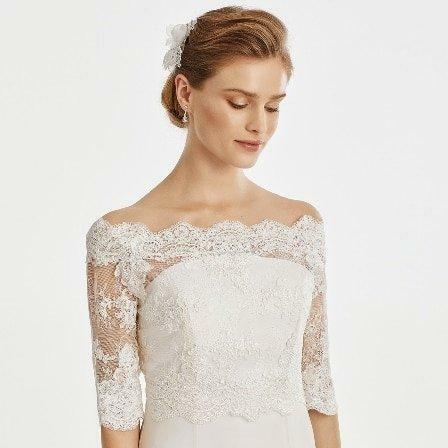 Find bridal veils from shoulder to cathedral length including beaded, plain and lace options. 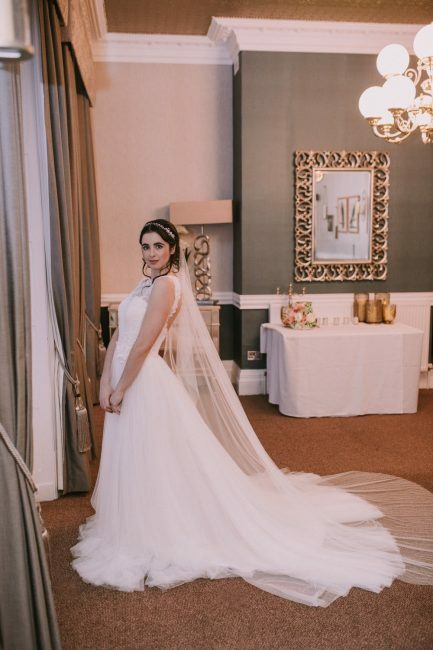 Or why not have us handmake a bespoke bridal veil for you to your exact specifications with our unique Custom Veil Designer! 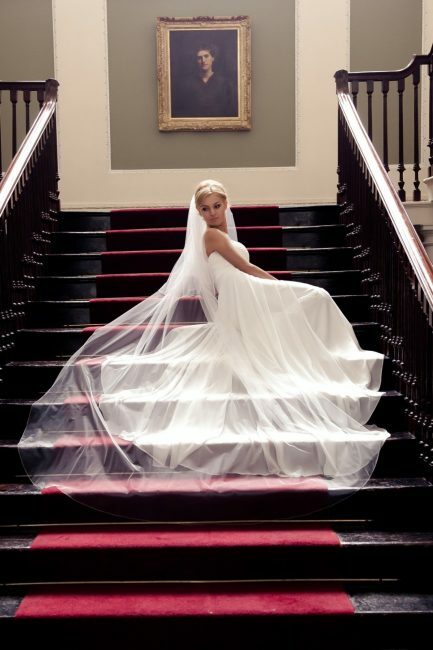 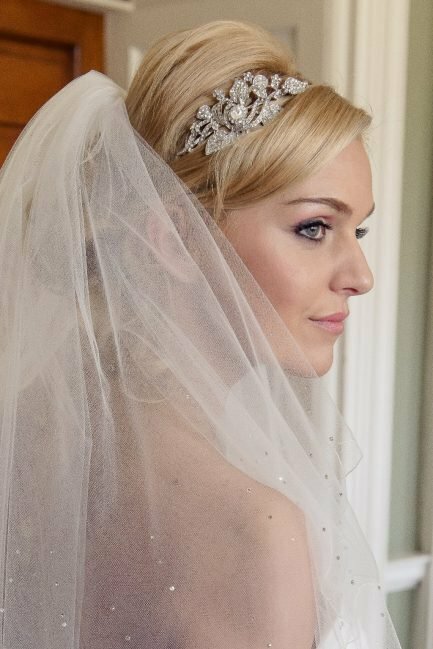 Although these days we sell many other bridal accessories, veils will always be the heart and soul of our company. 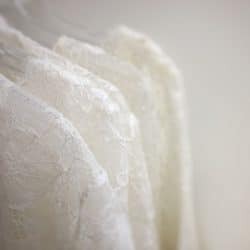 It’s the only item that we make by hand and therefore each one is our little creation and something we take great pride in. 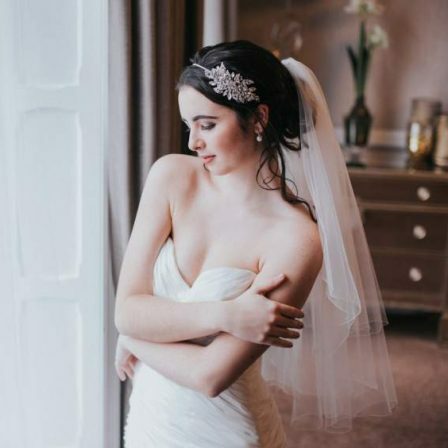 Every bridal veil you see on this website has been handmade in the UK by our talented team of seamstresses. 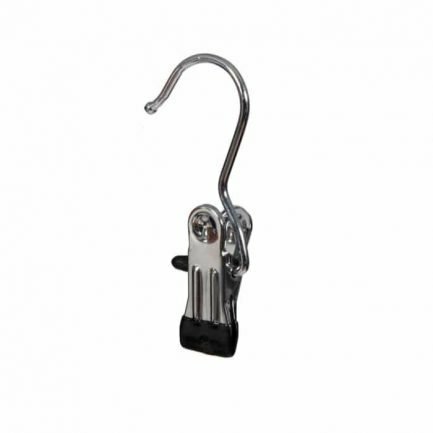 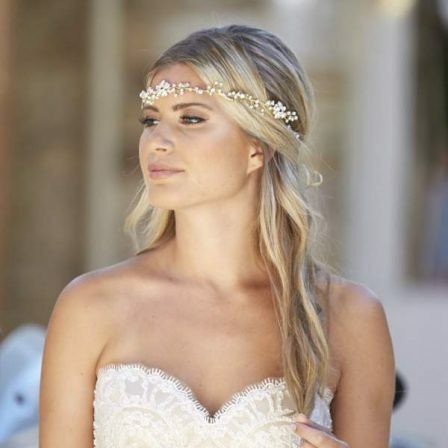 This means if you see a bridal veil you like but you’d like to make a small change, all you have to do is ask. 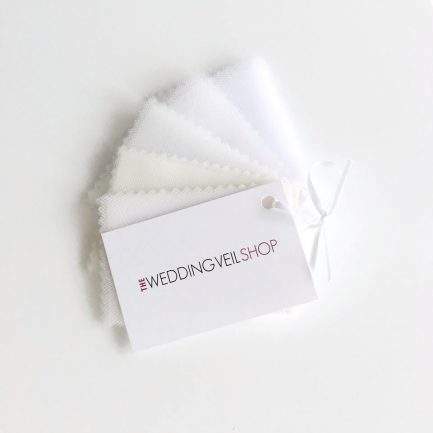 Or you may even be able to make that change yourself in our Custom Veil Designer by building the veil from the ground up to get it exactly how you want it! 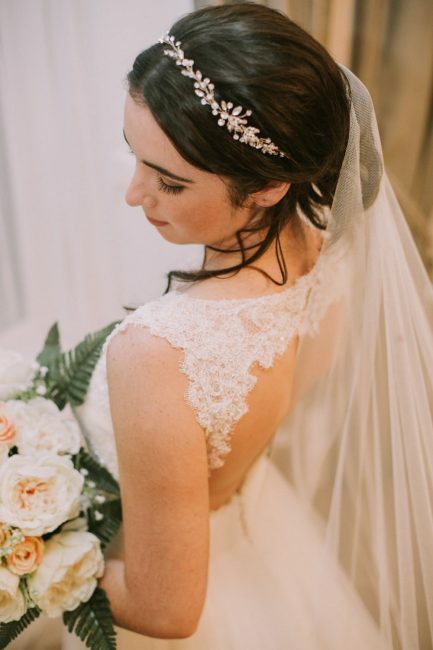 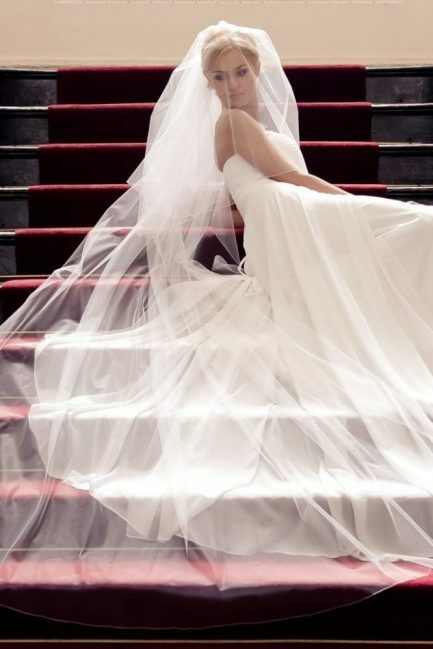 Need help selecting the perfect bridal veil? 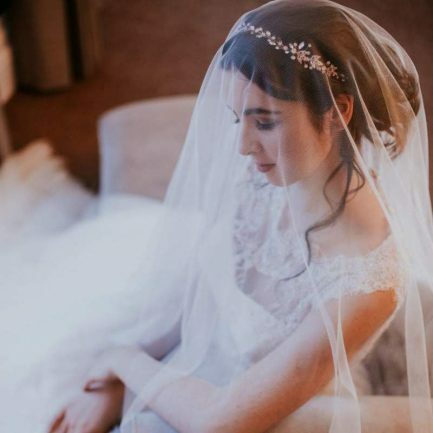 We've created an in-depth Q&A style bridal veil guide and also individual guides covering everything from lengths to colours, edge finishes to beading and, well, pretty much everything you could ever want to know about bridal veils! 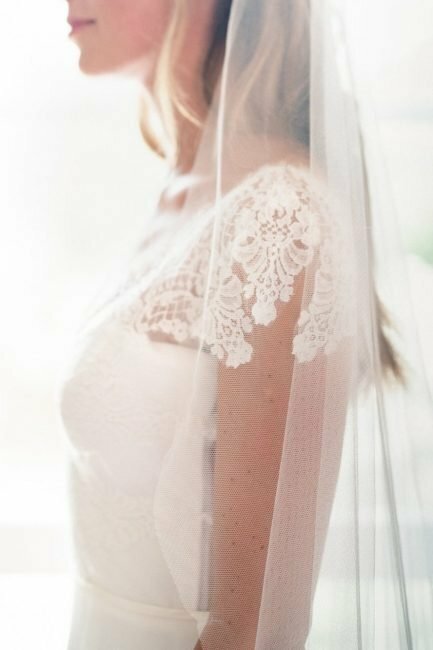 Not sure you need a veil? 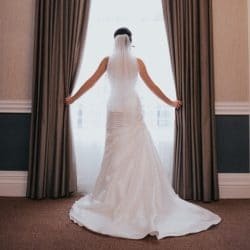 Have you ever noticed on the TV show Say Yes To The Dress that the bride is only ever sure she's found "The One" once the veil goes in? 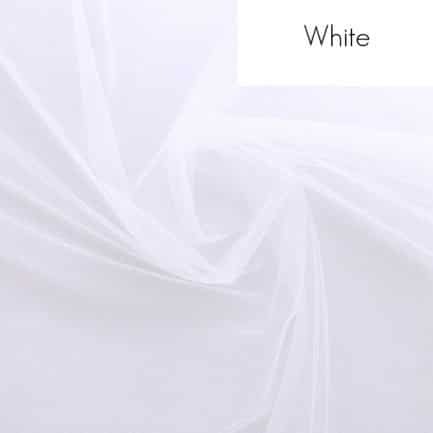 Well, there's a reason for that! 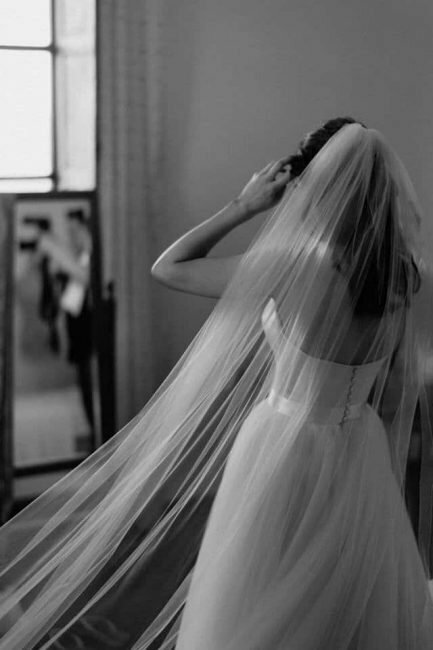 It's because the veil is the piece that completes a bride's ensemble and makes her suddenly feel "bridal." 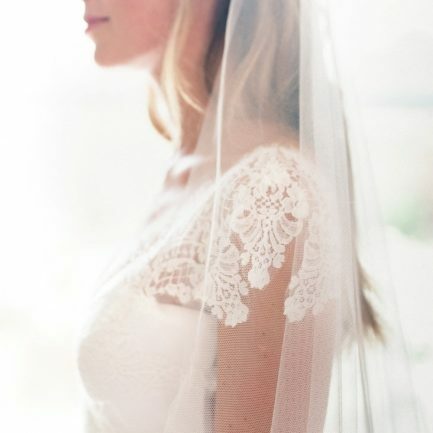 Without it, she's just a pretty girl in a pretty dress.